"A Subway In Harlem" is a curated collection of images from photographer Spencer Charles. With "A Subway In Harlem", Spencer Charles creates a visual experience that captures his personal interpretation of black beauty and the beauty of urban black culture. Charles uses Harlem as a metaphor for black culture and draws inspiration from Hype Williams' movie Belly, Thierry Le Goues, Gordon Parks, and Hip Hop culture. 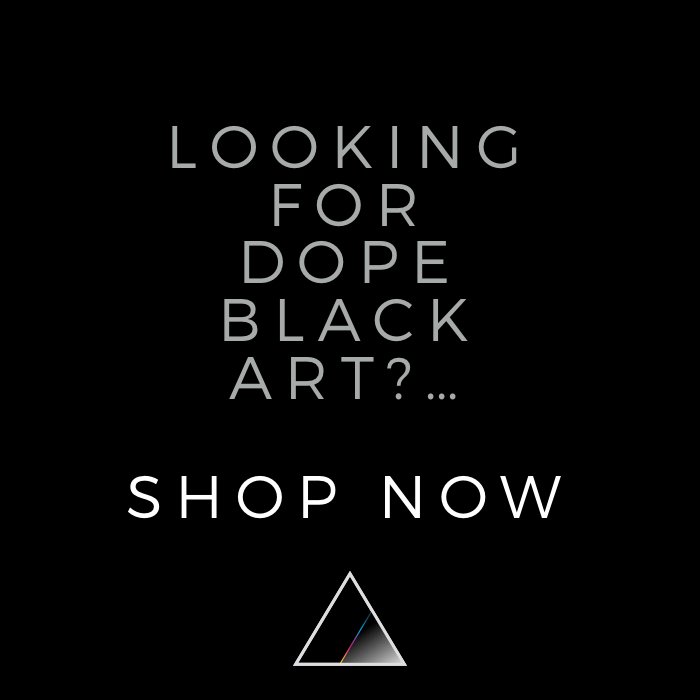 Keep exploring Blck Prism to find more Black art for sale from top Black artists creating Paintings, Photography, Sculpture, and Prints.